Best price new Kia Cerato – maximum discount with highest level service. We’re saving new Kia Cerato buyers $1000’s every week securing Australia’s best Kia Cerato deals. Choose any new Kia Cerato model and the options you want. Be it the new Kia Cerato S, S with AV, Sport or Sport+. You’ll get the best price without having to go head-to-head with dealers. Yes – we’ll make sure you get the highest possible price for any car or cars you may be trading in as part of buying your new Kia Cerato – or any new car. 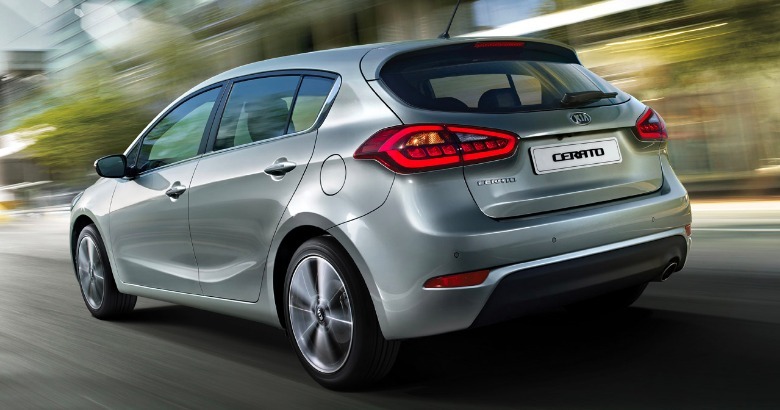 Clever, comfortable and looking good the Kia Cerato is now beginning to nip at the heals of its competitors. The latest upgrade offers a lot more to love in terms of equipment and finish. The price point and warranty are hard to argue with as well. Things to note: 7 year warranty, high level of equipment for the price and multi-award-winning.